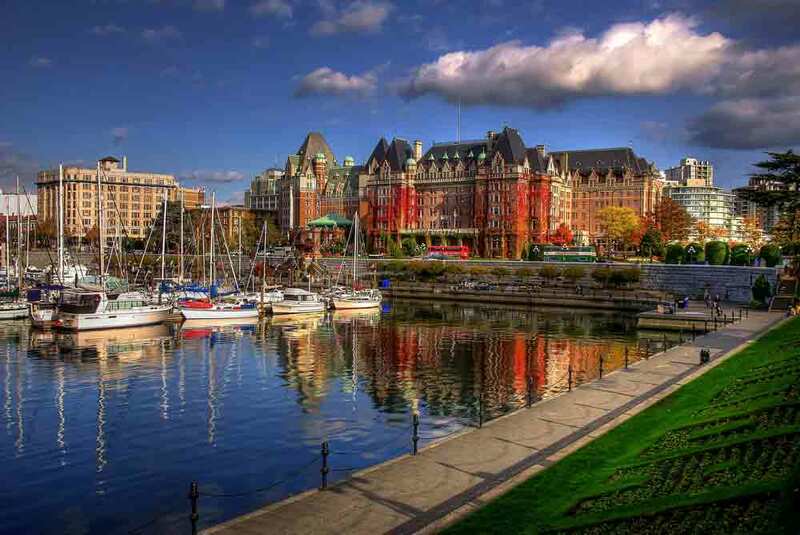 There are a lot of things to do in Victoria, British Columbia. The island is located in beautiful Vancouver and is a popular tourist destination in Canada. However, as so many tourist destinations tend to be, Victoria is not exactly known for its affordability. As someone who’s lived in the city for the past few years, I can attest to the high costs both of living in and touring around Victoria, but if you know where to look, you can still find breath-taking and exciting activities for just a few dollars, or less. #1. Flowers and expansive green spaces are the epitomai of peace and tranquility, but Butchart Gardens’ ~$30 price tag may just be a tad too costly. The Butchart Gardens is a stunning masterpiece of color and life – but the entry fee could leave you gasping for air. In my opinion, the best way to get a free taste of all that glorious west coast flora is to wander through Beacon Hill Park. Not only will you see beautifully arranged flowers, you’ll also catch sight of various duck species, free-roaming peacocks, and possibly a Great Blue Heron! #2. Victoria’s lively local music scene comes with a hefty price tag. Government Street in Victoria is where all the buskers come to roost. At any given time, you might catch sight of a ukulele player, an acoustic guitarist, a harpist, someone playing the hammer dulcimer, or Darth Vader on the violin (yes, really). Absorb it all as you walk, or sit for a while with your gelato and toss a dollar or two in the hat. #3. The Pacific Ocean is beautiful, but hiring a boat or catching a whale-watching tour is a bit beyond budget. There are many ways to get out on the ocean in Victoria, most of them affordable. You can rent a paddleboard or kayak (usually about $20 an hour) or wade in at Willows or Spiral Beach, both just a 10-minute drive from downtown. If you’re eager to feel the rumble of a boat engine beneath you, you can always catch the water taxi, which costs just $6 and will take you from place to place throughout the Inner and Upper Harbours. If you want to be surrounded by water but stay on dry land, the Breakwater is the place to be. Jutting more than 2,500 feet into the ocean, this raised path prevents waves from shaking boats in the marina and really lets you feel you’re in the midst of the sea. On a windy day, you can walk along the stepped side and get thoroughly soaked, or stay above and just enjoy the salty air. Breakwater Lighthouse perches at the end of the wall, so you can check that coastal must-see off your list, too. #4. Despite bypassing the Vancouver Aquarium, you’d still love to see some aquatic wildlife. Fisherman’s Wharf is a quaint little floating house neighborhood just outside downtown Victoria, complete with gift shops, kayak rentals, and delicious food. The main draw, though, might be the adorable seals that flock to the pier. The restaurants sell little cups of fish bits to tourists eager to feed them, but watching is just as much fun. At any given time, there could be five or six of the spotted, puppy-faced creatures vying for your attention (not to mention dozens of seagulls), and their entourage might even be joined by a hungry otter. #5. It’s Victoria, so, you’d be remiss if you didn’t take tea like proper British royalty. But a formal Afternoon Tea comes with a royal price tag. Afternoon Tea at any of the ritzy dining locales in downtown Victoria can cost between $40 and $100 dollars – it’s a neat and yummy experience, but not practical for many. Just because you can’t swallow the price tag, doesn’t mean you can’t sip fancy green tea in itty-bitty cups while brushing shoulders with the rich and fabulous. The Fairmont Empress, a beautiful waterfront hotel that first opened in 1908, serves pots of tea in their swank dining room for $8. It’s well worth the cost to sit in luxury in the splendidly renovated space, among ivory pillars with gold accents and regal wood floors. Savor each drop, and don’t forget to lift your pinkie! Whether you’re flush or pinching pennies, Victoria is a welcoming city filled with great architecture, delicious eats, and loads of things to see and do. Next time you’re in town, don’t let a thin wallet keep you from experiencing everything this west coast treasure has to offer! A full-time freelance writer, Shannon Kirk is a transplant from the Canadian prairies, and now makes her home on beautiful Vancouver Island. 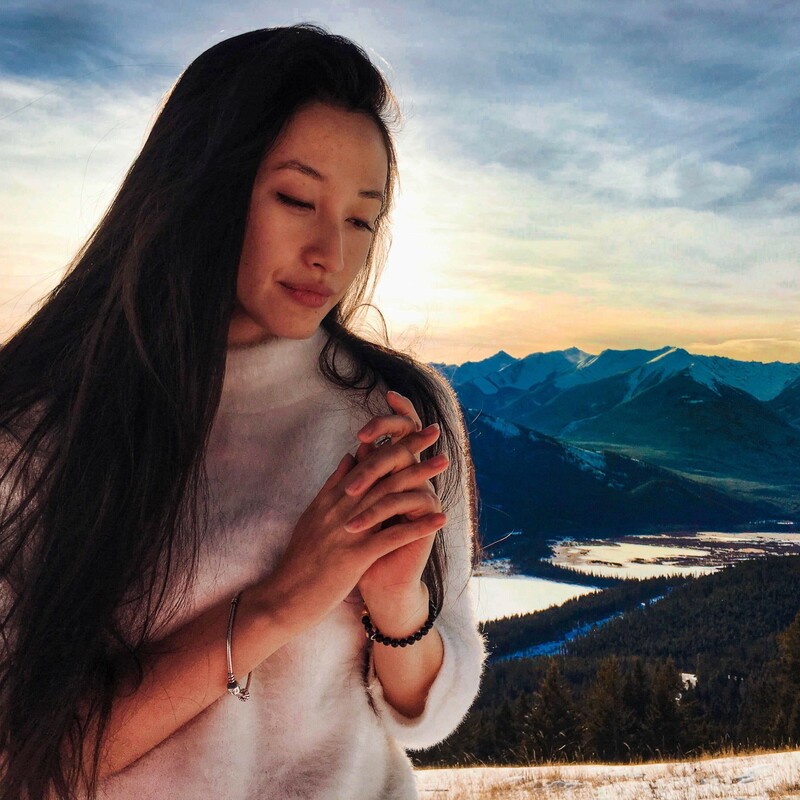 From traveling to alternative health to fantasy, her enduring love for the written word means she’s always eager to learn about a new topic and share it with a passionate audience. You can find Shannon typing away at www.shannon-kirk.com. If you’d like to submit a guest post to Beyond my Border, contact me! Victoria is such a beautiful and clean city. I particularly like the Fishermans Wharf with a the tiny colourful houses and the seals that swim around there and of course the tasty seafood. I wish I had seen this post before my trip to Victoria! This is awesome though! I’ve never been to Victoria but Butchart Gardens has always been on my bucket list. I didn’t realize that the entrance fee was that much though! I love the alternative of strolling through Beacon Hill (much more affordable). In fact, I love all of the budget options.